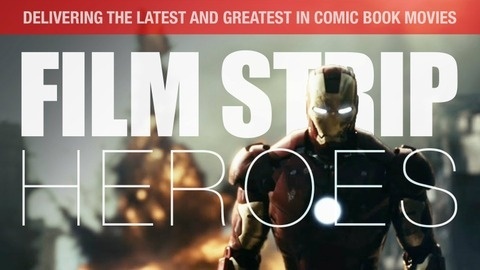 The latest discussions about comic book movies: past, present and future! 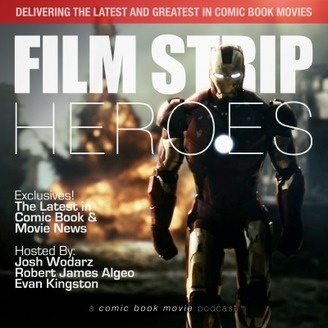 It’s the final episode of Film Strip Heroes. We discuss the lost episode of FSH. We bring you thoughts on the Ant-Man teaser, we discuss the Sony hack and the rumors that Marvel was pitching Sony on a financing deal to take creative control of Spider-Man and include him in Captain America: Civil War. We reminisce about the comic book related properties we’ve watched over the year. Please also enjoy links to our previous discussions of Captain America: Winter Soldier, X-Men: Days of Future Past, and Guardians of the Galaxy. Also, it’s the last FSH, but it’s not our last podcast. Listen all the way to the end to hear what we’ll be up to next.